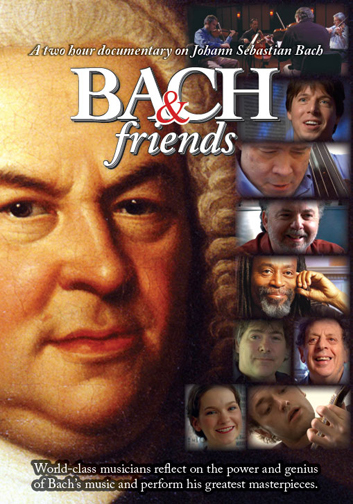 Join us for interview with Michael Lawrence, a local filmmaker whose latest project is a documentary called Bach & Friends. In it, he gathers some of the most renowned musicians of our time to reflect on Bach’s legacy and give performances of his music. There are great classical players, like Joshua Bell, Richard Stoltzman, and Hilary Hahn. But rounding out the film are a few surprises as well – you’ll hear Bobby McFerrin, banjo player Bela Fleck, ukulele player Jake Shimabukuro, and many more.